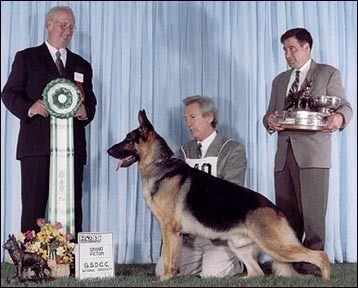 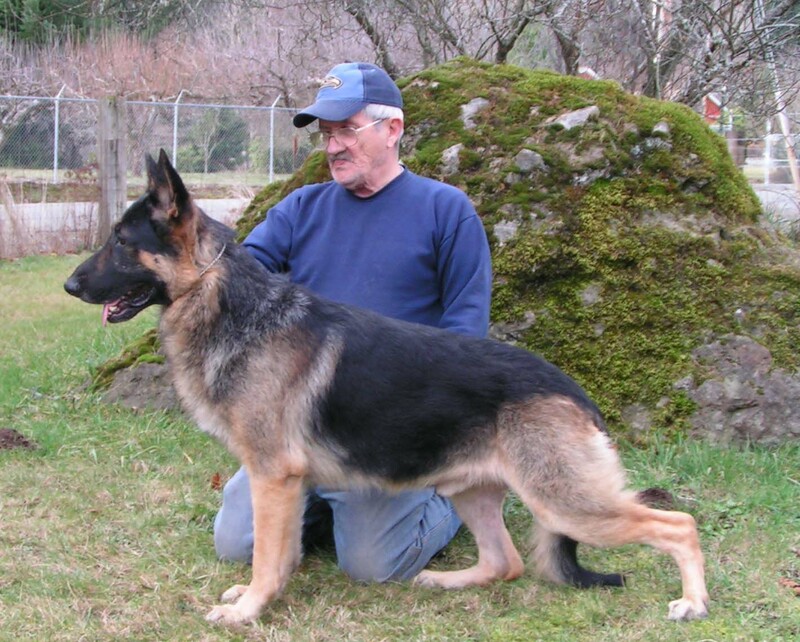 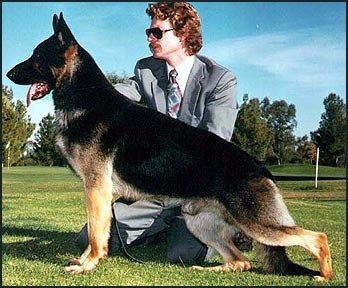 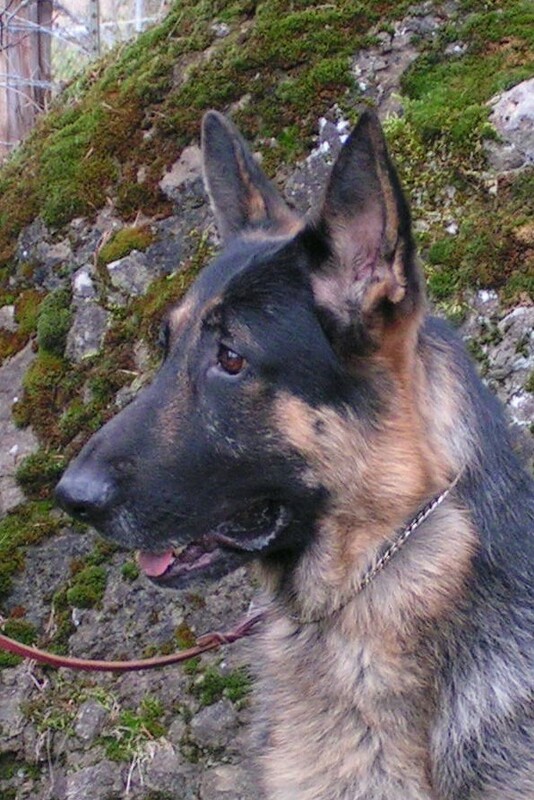 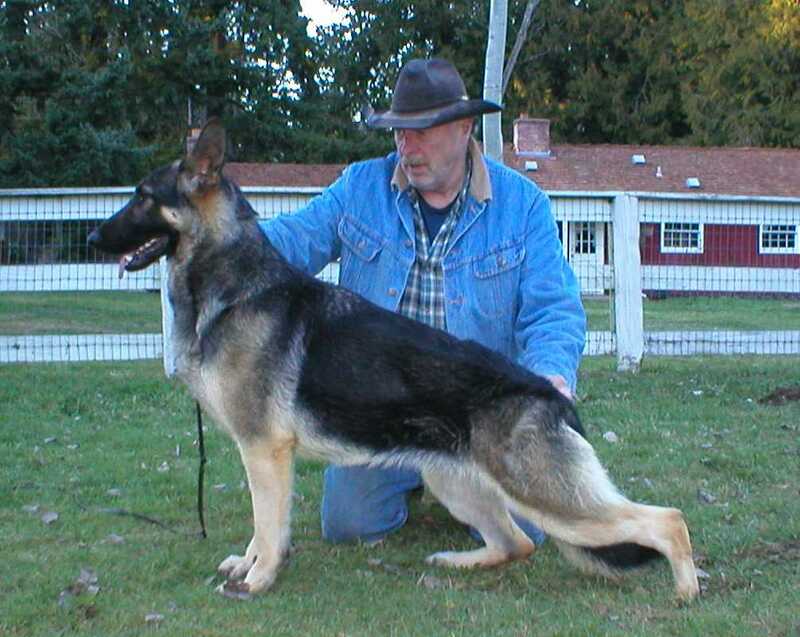 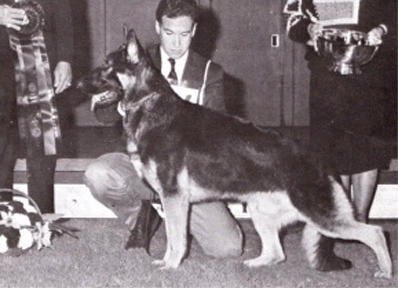 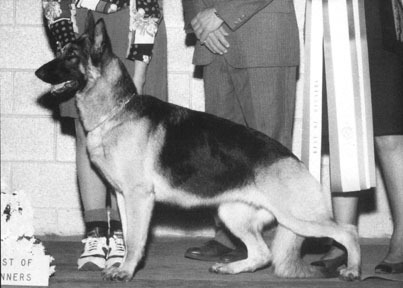 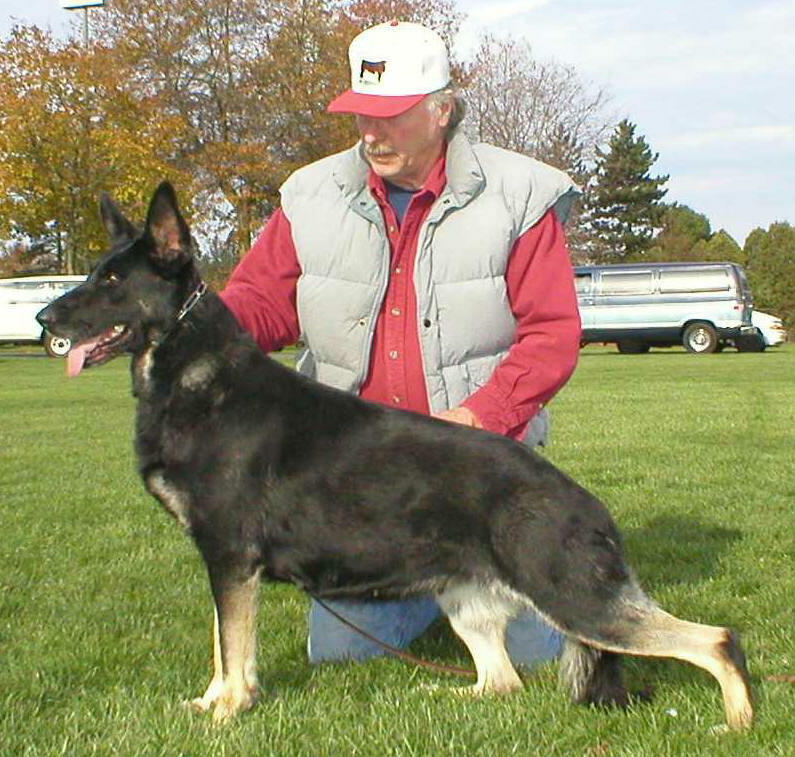 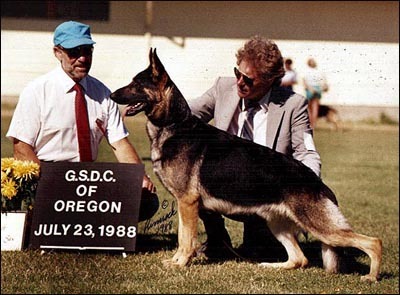 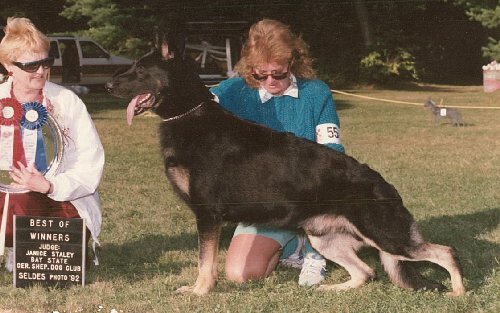 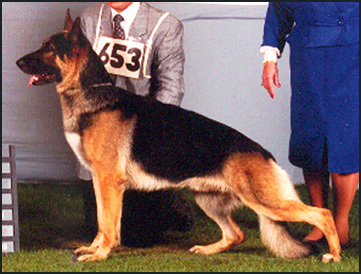 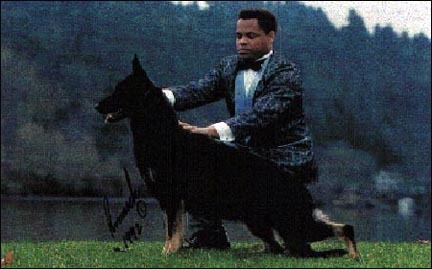 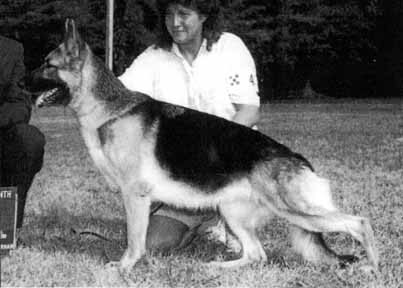 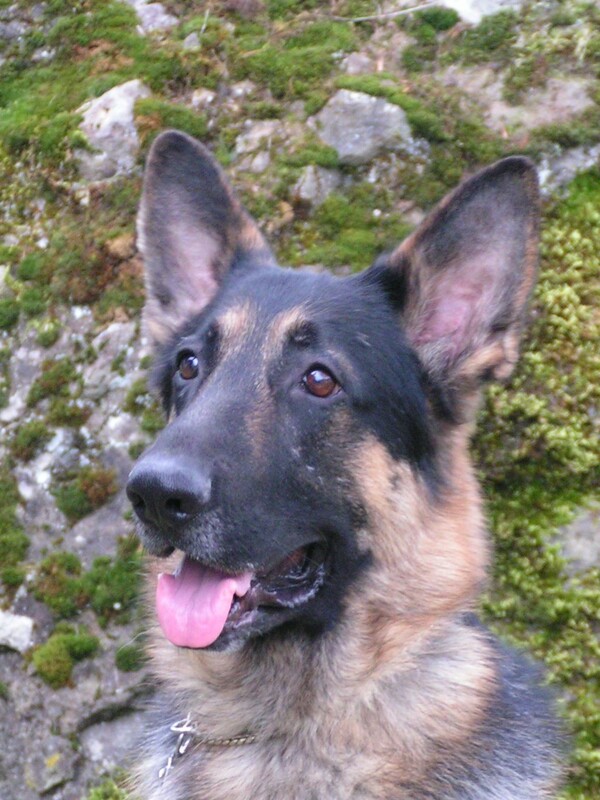 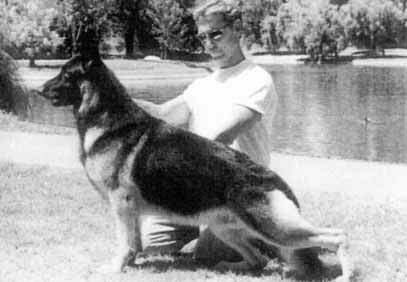 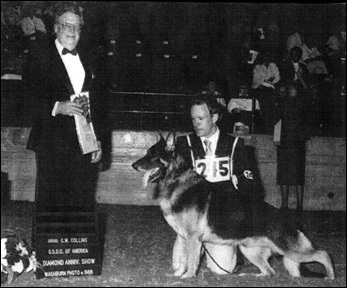 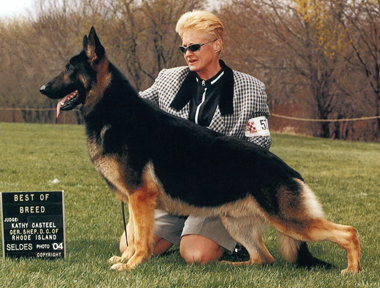 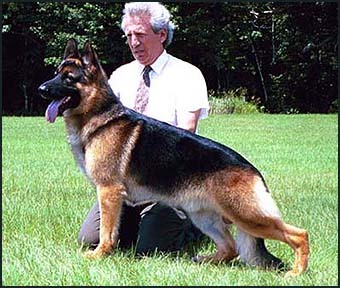 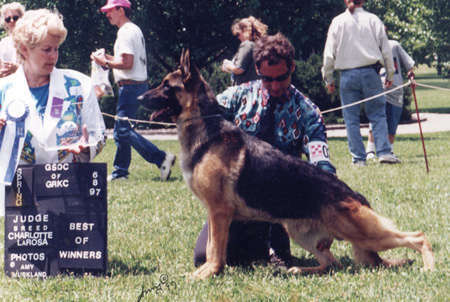 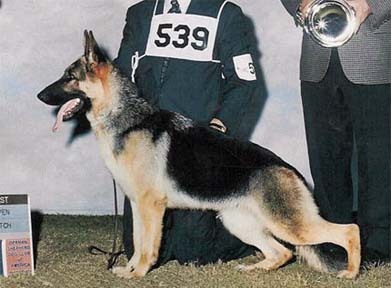 Sire of the all-time number one Best In Show dog 3X SELECT CH. 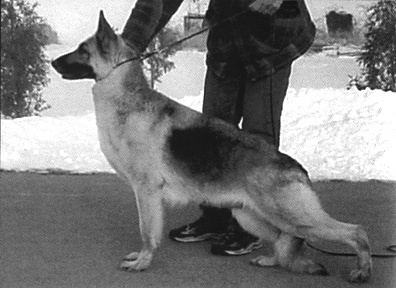 ALTANA'S MYSTIQUE. 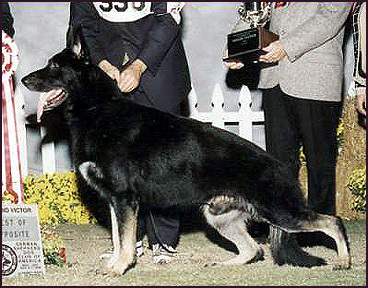 He is in the top 10 producing ROM sires of all time.